As Super Eagles clash with the La Albiceleste of Argentina in a friendly match this evening at the Krasnodar Arena in Russia, the President of Nigeria Football Federation (NFF), Amaju Pinnick says he expects the team to go for victory. Today’s friendly match in Russia will be the eighth time both will meet. Five of the previous matches were competitive and Nigeria escaping defeat only once. The Super Eagles have met the Albiceleste in all but one of their six appearances at the FIFA World Cup. The last time they met was at the group stage of the 2014 World Cup in Brazil, with the Argentines triumphing by 3-2. While Lionel Messi scored three goals for Argentina, Ahmed Musa accounted for the two for the Eagles. Pinnick revealed that Nigerians would see a ‘different’ Super Eagles squad against Argentina today. “Coach Gernot Rohr is planning a new strategy for the match and I am sure Nigerians back home will enjoy the game. 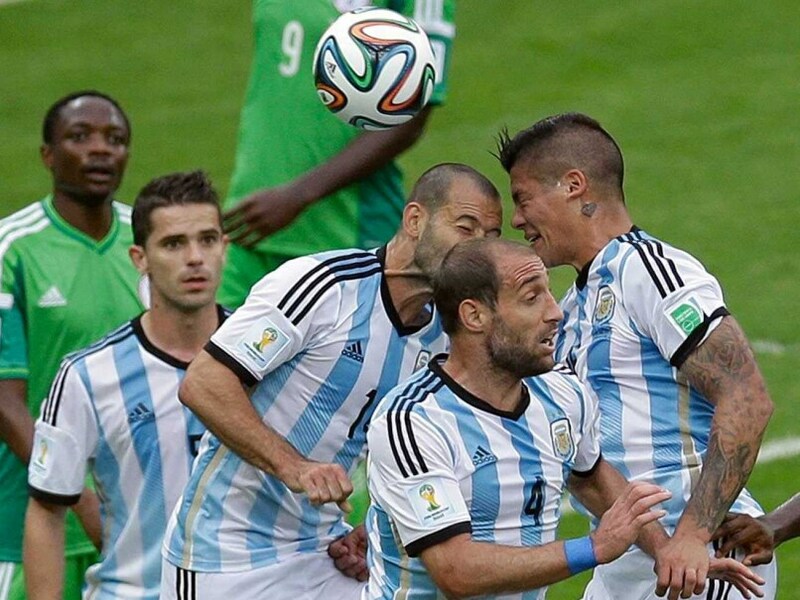 Playing against Argentina is not always easy. We should expect a fierce and interesting game, but like I said, we expect the Eagles to carry the day,” he said. The Krasnodar arena, where the match will hold, has a capacity of 33,000. Meanwhile, former Super Eagles player Mutiu Adepoju says the absence of Barcelona star, Lionel Messi, from today’s match against Nigeria will not make any difference. The La Albiceleste defeated Russia 1-0 in a friendly on Saturday, few hours after the Super Eagles played out a 1-1 draw against Algeria in their final group B game in Constantine. But Argentina will be without Messi who flew back to Spain after the friendly game. However, Adepoju who faced Argentina on three occasions during his Super Eagles career (USA ‘94 World Cup, Confederation Cup 1995, Korea/Japan 2002), said the South Americans still parade world-class players who can hurt Nigeria.